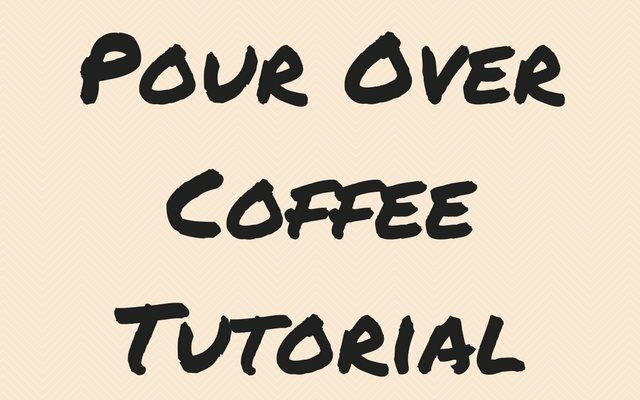 In this tutorial, we will be making pour-over coffee using the Coffesto Pour Over. 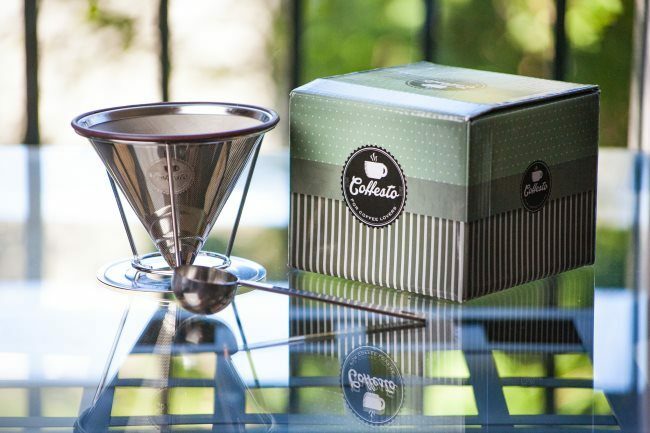 The Coffesto in an inexpensive stainless steel pour-over brewer that does not require a paper filter. 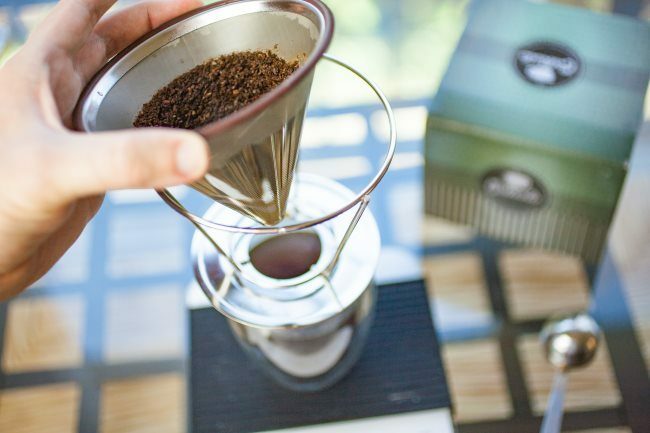 Although we will be using the Coffesto, the principles in this tutorial can be applied to other pour-over brewers. 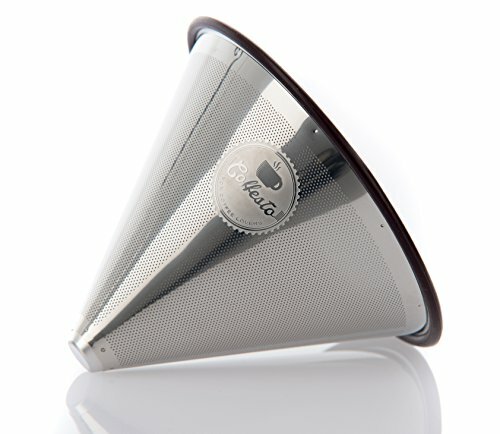 The Coffesto filter will rest inside a holder that is placed directly above whatever you wish to brew your coffee into. 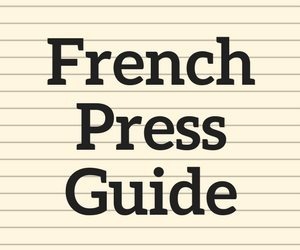 I’ll be using an electric kettle and a digital scale, but also providing guidance should you not have a scale. Included with the brewer is a 1 Tablespoon scoop. Fill your kettle with clean water. 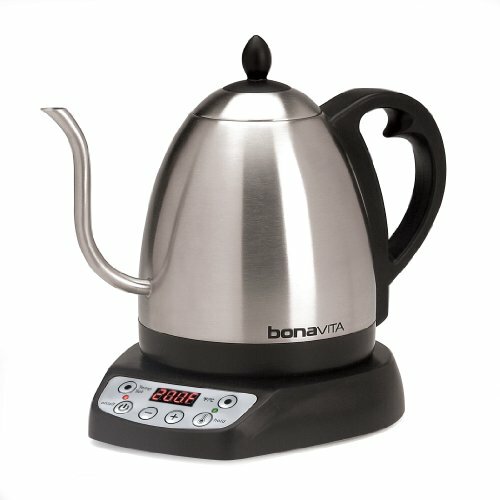 I love the Bonavita Gooseneck kettle for two reasons. First is I can set the exact temperature I want to use and second the goose-neck spout provides me with excellent control over the water flow. This means I can easily distribute the hot water evenly over the coffee grounds. To minimize heat loss give both the brewer and your mug a hot water rinse. Place the stand over your mug and then the filter inside the stand. A 12-ounce mug will be ideal, although you can always brew less and use a smaller mug. 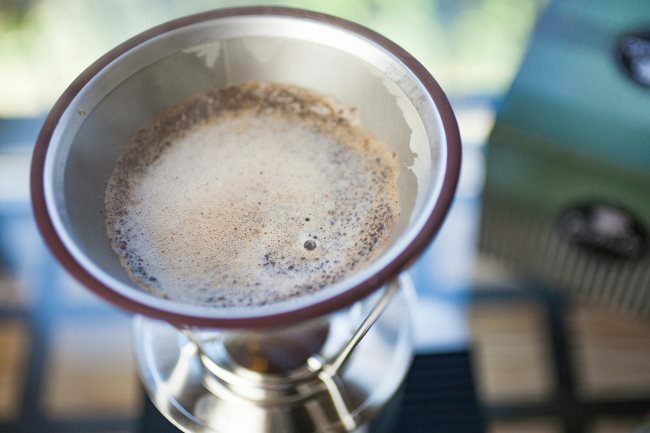 Add 3 scoops or 21 grams of medium-fine ground coffee inside the pour over. 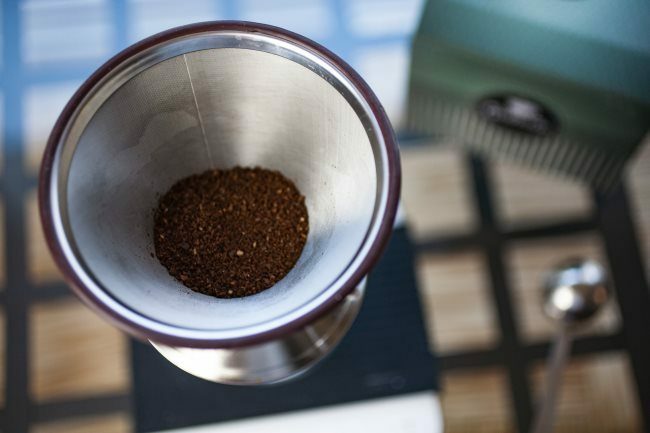 A rule of thumb I use for brewing temperature is to use a higher temperature for lighter roasts and lower for darker roasts. 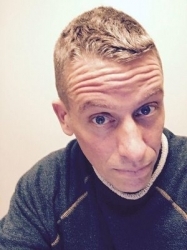 I explain this more in the article Hacking Dark Roast – Tips on Brewing a Better Bold Coffee. Initially, you will pour just enough water to cover the beans. 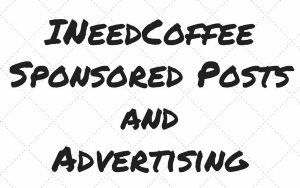 This typically works out to 2-3 times the weight of the ground coffee. For this example that would be 42-63 grams of water. You will see the coffee bloom as gas escapes the beans. 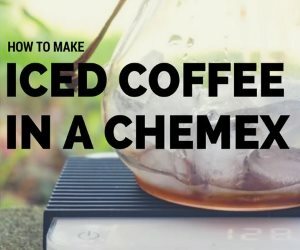 When you do this pour, try your best to cover all the ground coffee. Ideally, there should be no dry clumps of coffee. It is better to add a little more water than have dry clumps. Slowly pour the remainder of the water over the ground coffee. 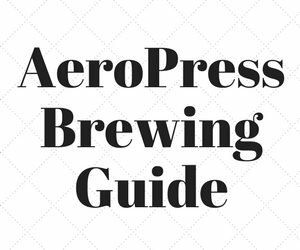 The entire brewing process will take anywhere from 2:30 – 4 minutes. 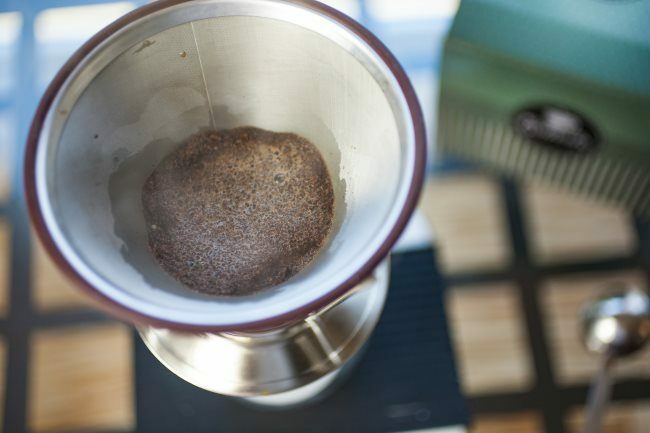 Darker roasted coffees tend to brew faster, lighter coffees tend to brew slower. Once the water has passed through the brewer, remove it and your coffee is ready to enjoy. Once the brewer has had a few minutes to cool you can empty the used grounds into a compost bin or set aside for your gardening needs. You can wash the filter with hot soapy water or just rinse thoroughly. It is also dishwasher friendly, however, I would remove the rubber seal first as it could become damaged. 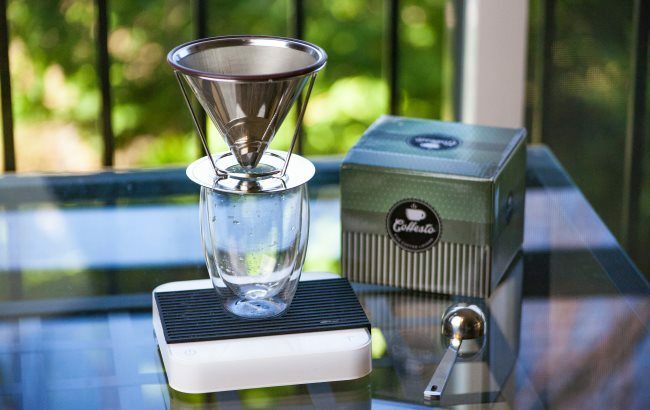 Clever Coffee Dripper – If you prefer to have more control over the steep time, check out the Clever Dripper, which is a full immersion brew method.